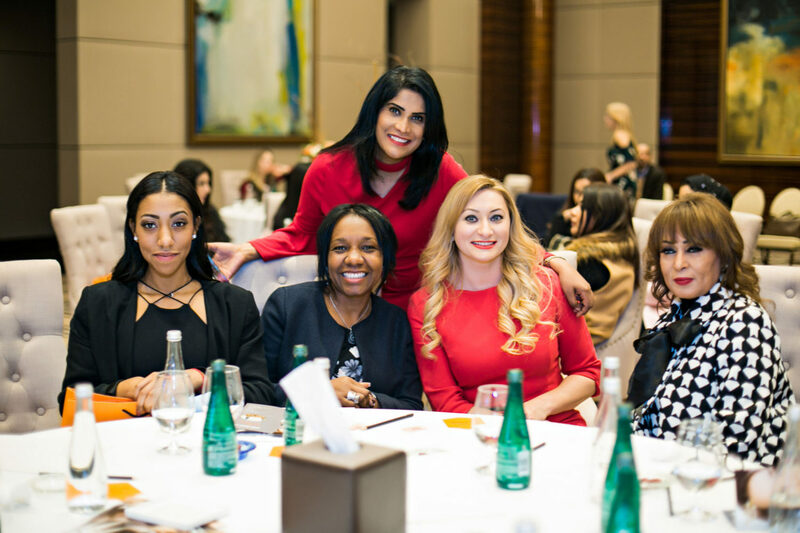 The Kingdom of Bahrain – a country in the southwestern part of the Persian Gulf, demonstrated great interest in the EL.Mira Beauty Tour project. Representatives of the government warmly accepted our delegation at a specially organized meeting. 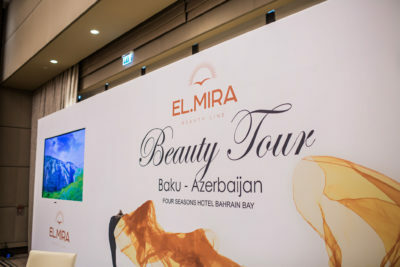 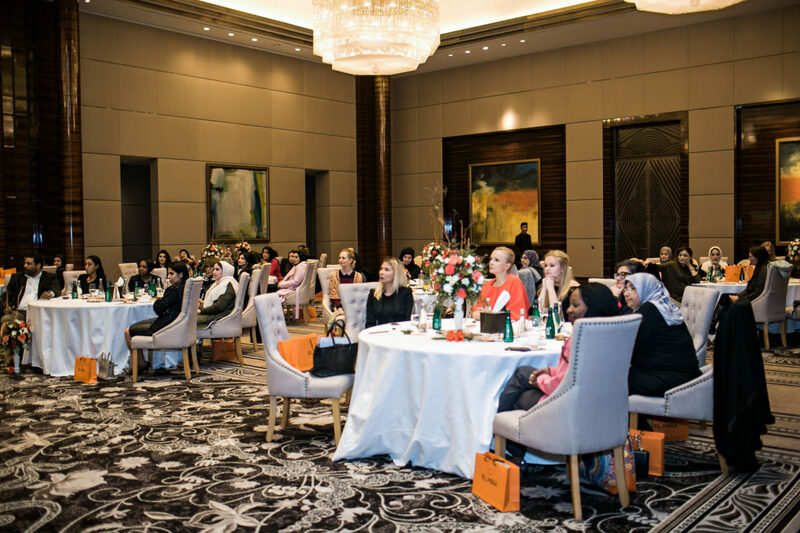 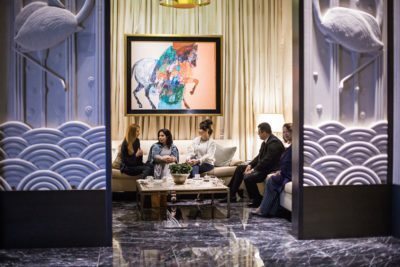 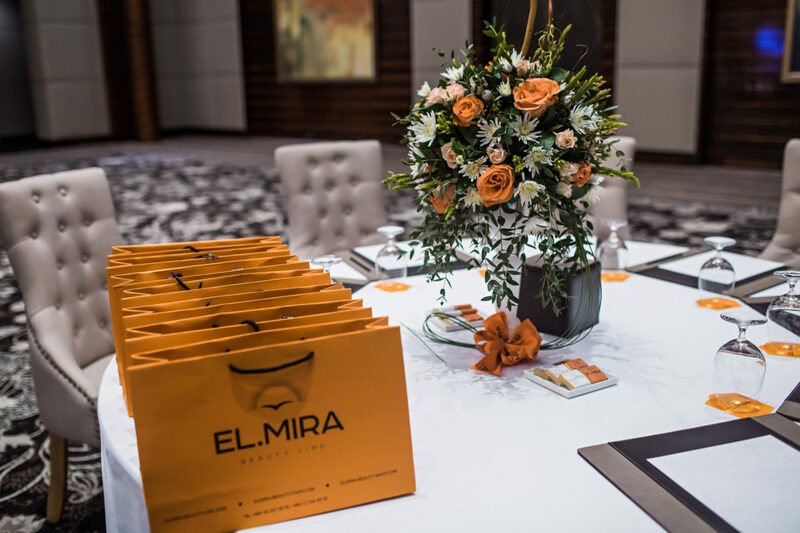 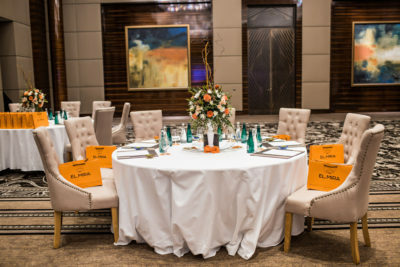 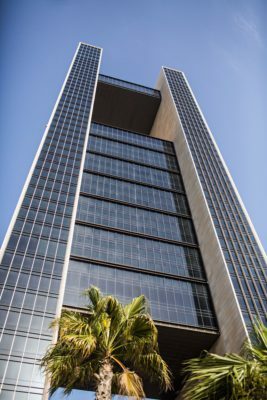 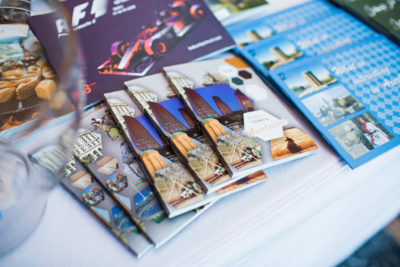 Two large presentations on the touristic stream offered by EL.Mira Beauty Tour were delivered in the spectacular, state-of-the-art Four Seasons Hotel. Representatives of businesses, tour companies and the elite of the country got acquainted with the history, culture and modern trends of progress achieved in Baku and Azerbaijan. 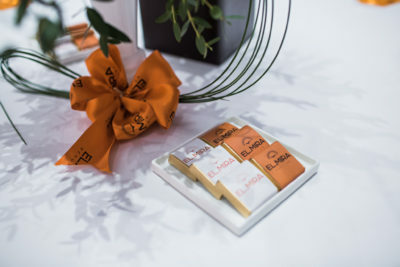 The meetings were held in a warm and friendly atmosphere and the guests did not want to leave for a long time, interested in all the details and features of EL.Mira Beauty Tour, which was a new direction for them, and everything about the unique beauty brand EL.Mira Beauty Line. 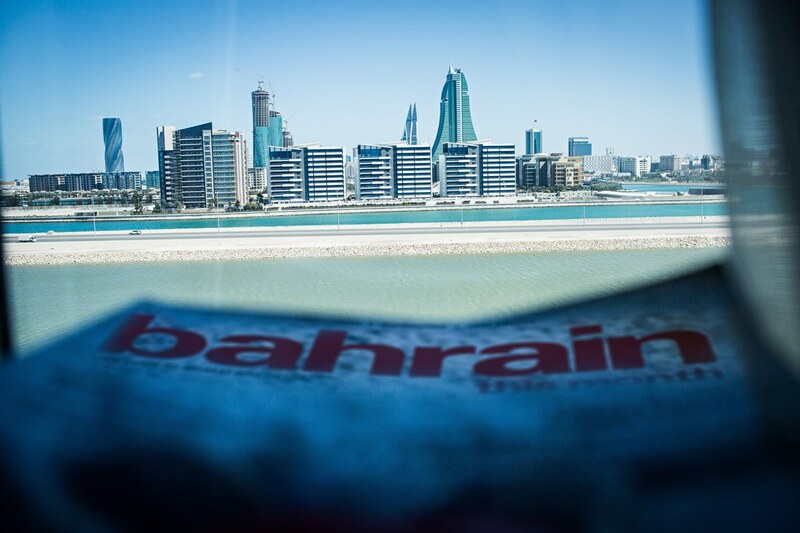 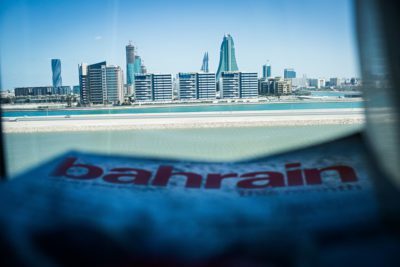 Special gifts symbolizing Baku, delicious food and a pleasant atmosphere will remain in the memory of the residents of the capital of Bahrain, the city of Manama for a long time. 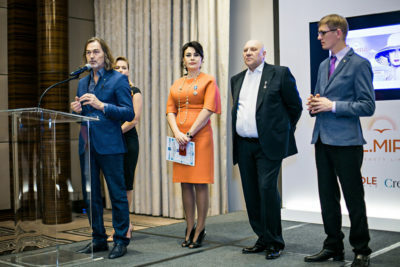 Under the friendly exchange, our delegation visited the exhibition of the most famous Russian artist, a world-class star Nikas Safronov, who was in Bahrain at the time. 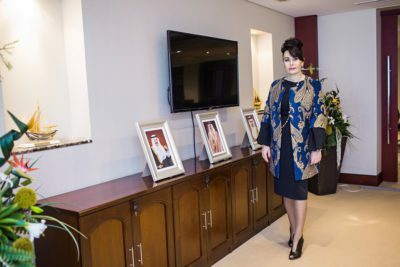 Nikas Safronov participated in our meeting with representatives of the business elite of Bahrain and personally handed the Golden Order of the Peacemaker to Mrs. Elmira Majidova for her contribution to support and propagation of the ideas of peace of the World Peace Alliance “Peacemaker”.